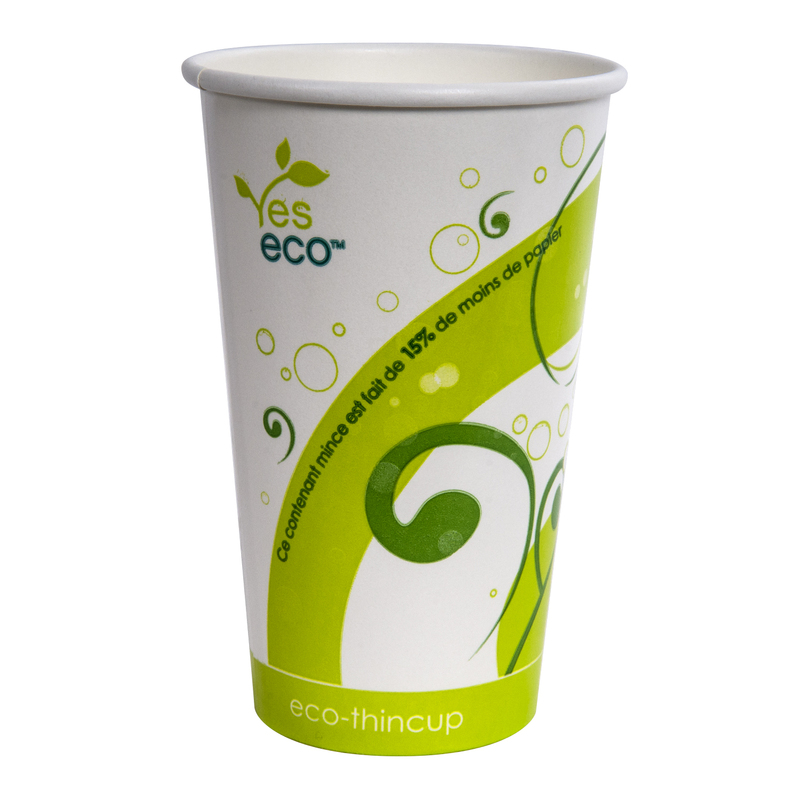 YesEco™ Paper Cold Cups are made with lighter weight (280 gsm) paper, reducing paper usage by more than 15%. 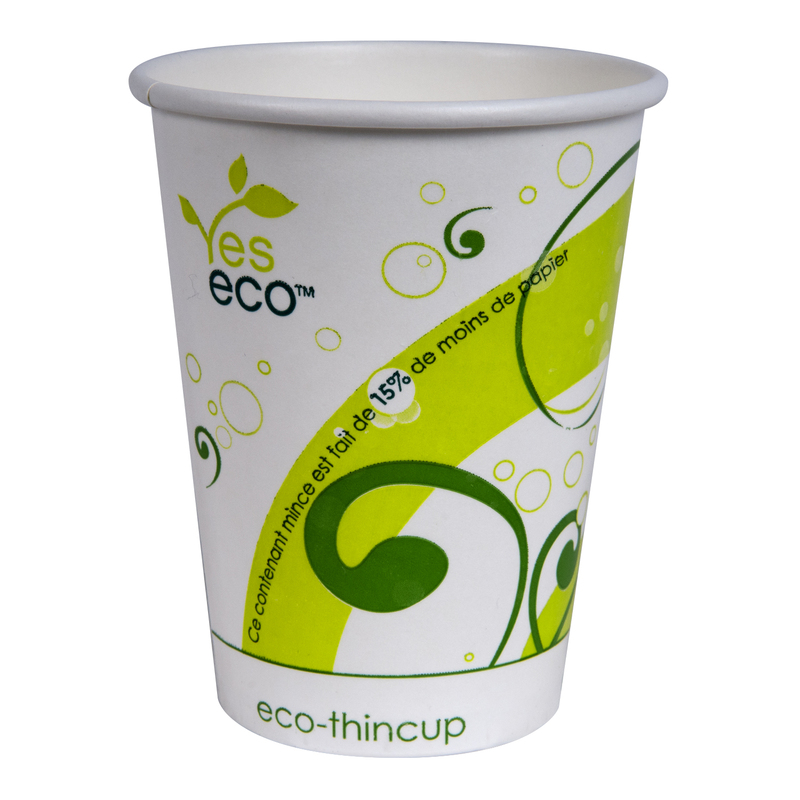 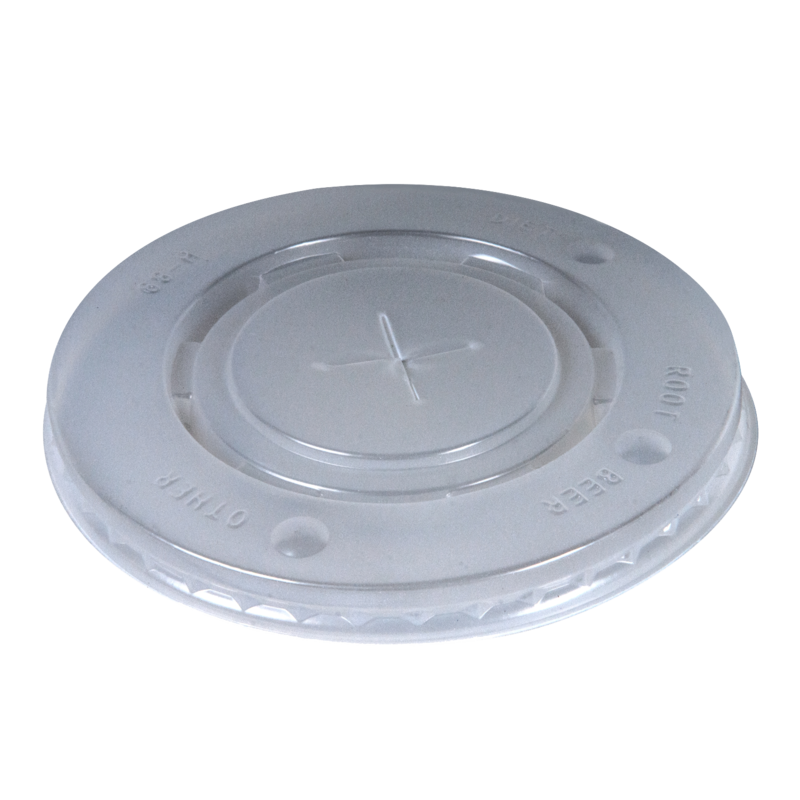 Recyclable and functional, YesEco™ Cups come in different sizes that are indicated by various base colors to reduce operator’s error. 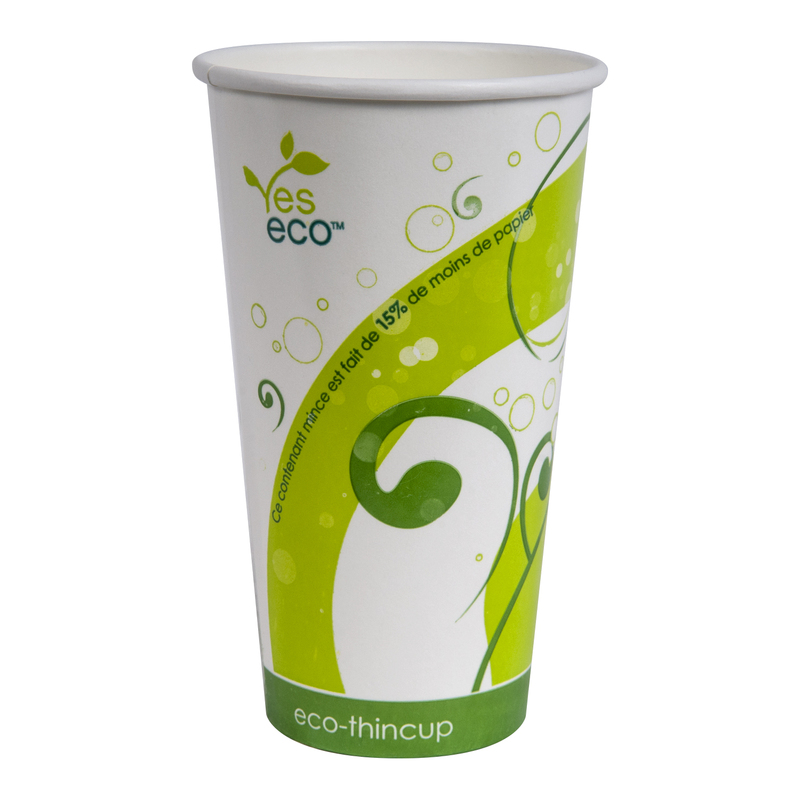 Compared to plastic cups, YesEco™ Paper Cold Cups have a lower cost and reduces the usage of non-renewable resources such as plastic.